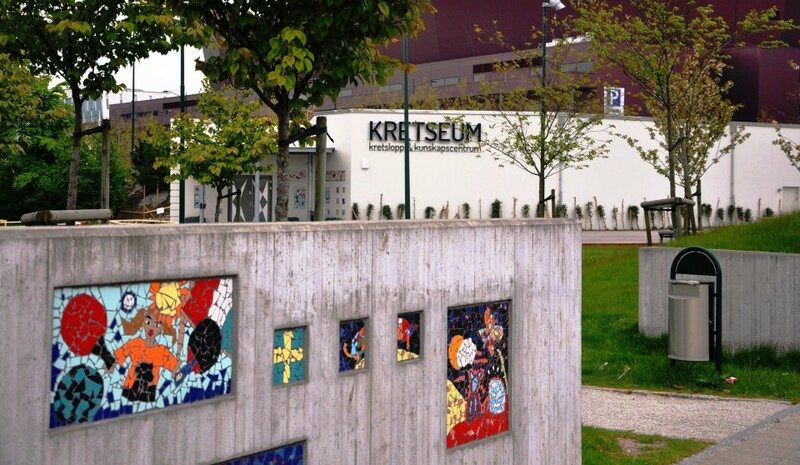 Kretseum – center provides educational activities and exhibitions with focus on water and its natural cycles. 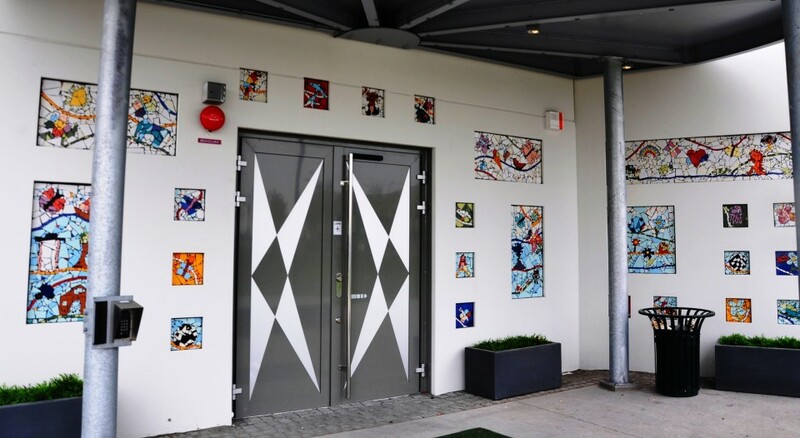 The building has 460 square meters and is located in Malmö in Hyllie. 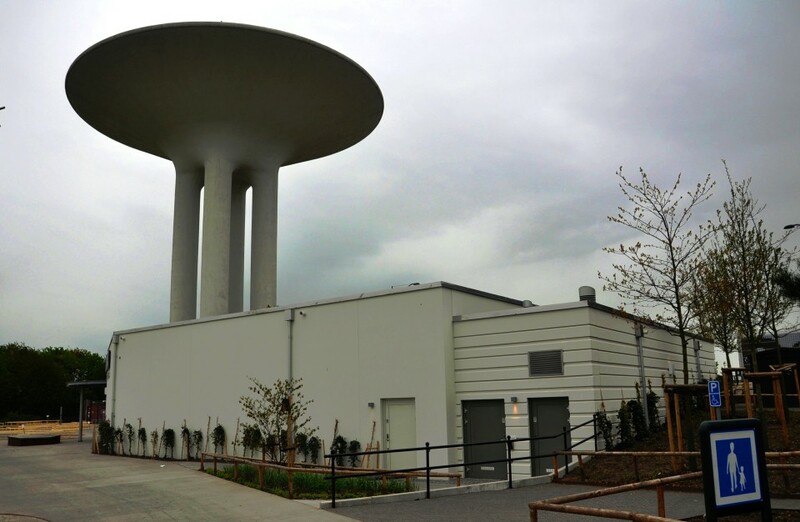 It is built according to the strictest requirements with regard to energy, humidity control, building acoustics and others. 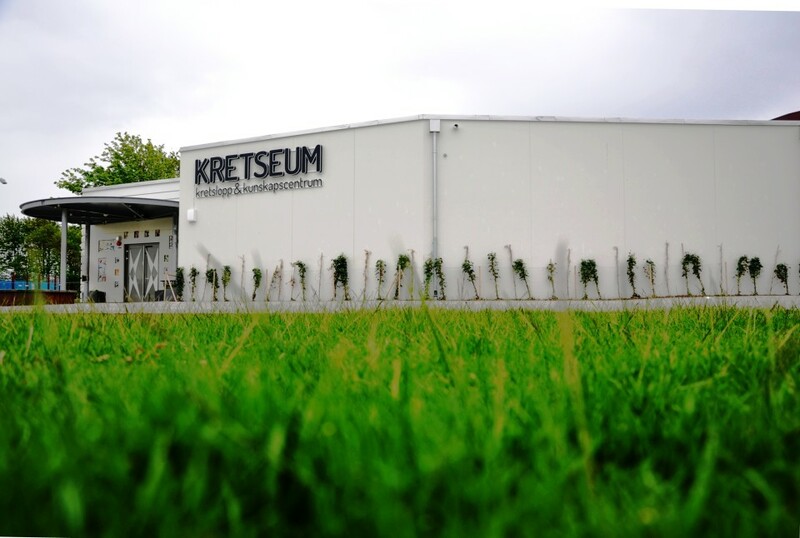 The building has about 40 square meters of solar panels.